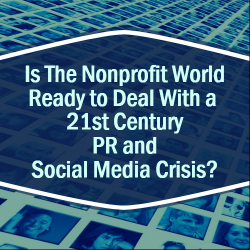 Is The Nonprofit World Ready to Deal With a 21st Century PR and Social Media Crisis? 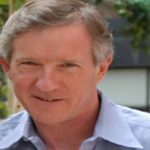 Is the nonprofit world ready for the social media pile on? When a crisis hits, are nonprofits ready for media calls and stories? Are they ready for the news media and TV trucks to show up? Are they ready for a crisis to go viral? In a word, no, and they need to be. 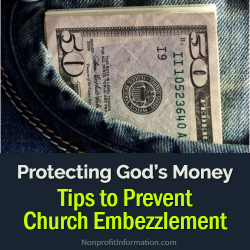 Consider how you would react if your nonprofit discovered someone had embezzled funds from the organization. What would you do? Once this gets out, you can’t put it back in the bottle. 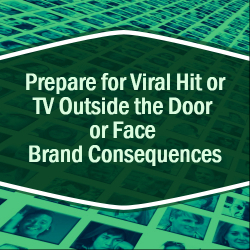 The media is on it, social media is all over it and more importantly, your brand is damaged. The problem here for nonprofits is they can take their brands for granted. A crisis can turn that upside down in the time it takes for a tweet or video to go viral. 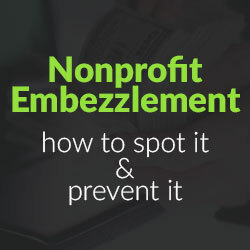 Nonprofits of all sizes face a potential crisis like embezzlement. But it’s not just a large or small organization or pure nonprofits facing such risk and lack of PR preparedness. Could a United Airlines Crisis Event Strike Your Group? Take higher education: We are convinced that many institutions may have a policy manual for a blizzard closing or even a shooter on campus, but nothing for a United Airlines-like viral PR disaster followed by a social medial pile on. It’s not a problem until it is a problem, but if it becomes a problem you have 48 hours until your brand is damaged. In the same way, nonprofits can get smacked by a crisis. In today’s environment there’s grave risk and they need to think ahead of how they would prepare. 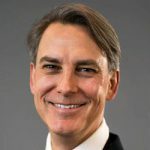 What all groups – nonprofit and for profit — have in common is that after those first precious hours, the harm is done to reputation, fundraising, relationships, memberships and enrollment prospects: the lifeblood of nonprofits and educational institutions. Today, one could say that just every organization and campus in America is at risk and ill prepared for a random, out-of-the-blue crisis. A damaging, viral episode might come from many sources: student behavior, free speech and protest, financial issues and scandal, or from national and international impacts on colleges. Think of it another way — does your nonprofit have a tie in any way to President Donald Trump, his real estate organization or his family? The Boy Scouts of America was recently dragged into the news when the President gave a controversial speech at its annual jamboree. One event that exemplifies the crisis PR dangers we are examining was the decision by Cooper Union in Manhattan to change its traditional free tuition model to paid tuition. This caused a social media whack-a-mole and an alumni lawsuit that both came to a head in 2015 – and for which the school was unprepared and lacked PR ability to cope. It got so bad that the board chair threatened the college president during a meeting at the prestigious Harvard Club, as reported in The Wall Street Journal. This shows that top administrators often underestimate or misunderstand the nature of a crisis. Communications staff may be doing the jobs of more than one person, and a result they may not have the training, or the capabilities of understanding, a crisis. Some institutions are better than others in understanding how PR can help support revenue generators like enrollment, development and alumni relations. But marketing and PR do not devote the resources to crisis communications as it is not a common concern and only becomes one when a crisis hits. 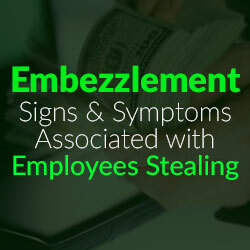 So, what should you do if a crisis like embezzlement hits your nonprofit? It is wise and essential to prepare beforehand. 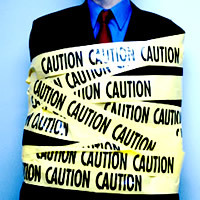 Hire a crisis PR consultant for a run through of your organization’s plusses and minuses. He or she should do media training, crisis PR plan development, and crisis PR drills. And they should be on retainer so when a crisis hits, they can jump in and manage your response. 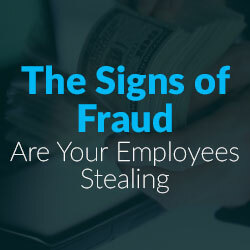 In the case of embezzlement here are the steps to take: report it to the authorities and cooperate with the investigation, inform your employees, donors and members, and most important, be transparent with them and the media. And of course, have your PR consultant involved. You need this because dealing with normal emergencies – such as a water main rupturing under your building – aren’t the same as being beat up on the Internet and social media. If you are hit with an embezzlement problem, or choose the wrong event speaker or a bad video gets out, you are viral toast. No one stops to think it will happen to them. But you need to have a plan and a consultant to help protect your brand. You need to know what to say and how to talk to the media if your organization is hit. How long will it take to get ready? Who will issue the statement? Do we have a Twitter account? Any many other questions and issues arise. These are all questions you should know in advance and practice. And the planning needs to be more than putting aside a consultant’s phone number or email address. We can’t stress strongly enough that media training, crisis preparation and “war room” style training drills are needed. A crisis, after all, is a war, so be ready.